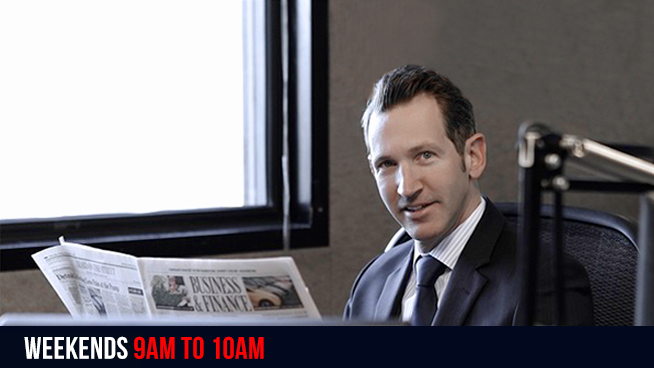 Liberty Group’s David Hollander teaches you how to protect your assets at 9AM on Saturdays on KSFO. Liberty Group is a diversified financial services company consisting of well trained and licensed investment professionals that are dedicated to providing financial services, products, and support that assists clients in reaching their unique financial objectives. Liberty Group was organized on March 11, 1999 by president David Hollander. A registered broker dealer, Liberty Group is a member of FINRA and SIPC Mr. Hollander founded C.A.S.E.P. (California Association of Senior Estate Planners). He wrote AB 412 and worked on numerous pieces of legislation affecting the industry. Mr. Hollander believes in providing a superior level of advice, using honesty, integrity and knowledge as the basis for our client’s success. Liberty Group fulfills this vision by offering a broad range of customized services tailored to the specific needs of each of our individual clients. A separate business, the Law Offices of Hollander & Hollander, P.C., makes legal services available to all Liberty Group clients. Independent insurance arm Lifetime Planning Marketing Inc. can assist you with many of your insurance needs. To make an appointment, please call 1-866-PROTECT.